By: Caroline Kim on February 24, 2016. 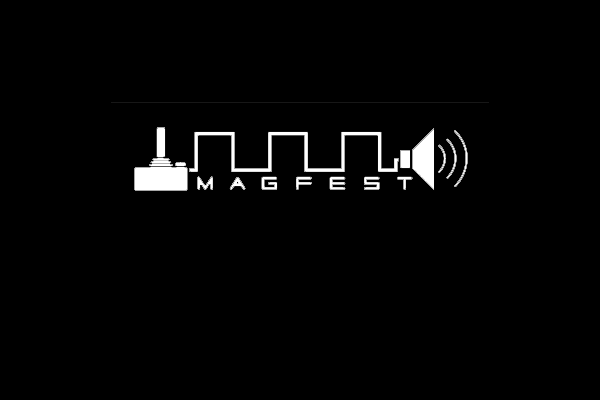 MAGFest, short for Music and Gaming Festival, occurred last weekend at the Gaylord National Hotel & Convention Center in Maryland. With a multitude of attendees and contributors, MAGFest is the largest gaming festival in the DC Metro area. Not only can attendees play popular titles against each other, but they can also discover upcoming indie games curated by the MAGFest staff. These games range from smartphone puzzle games to intense RPGs, with over 50 games selected to showcase at the festival. 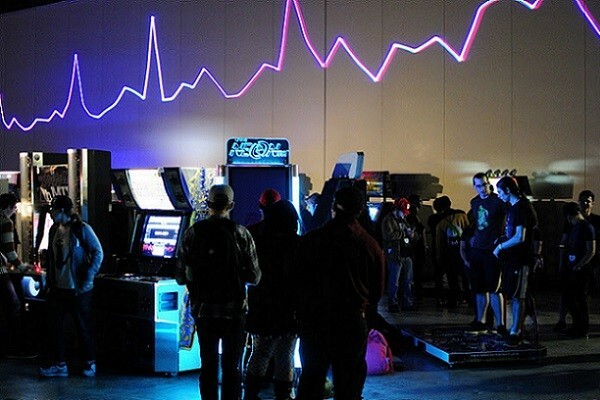 Attendees were able to attend panels led by the developers and experience the games first-hand in the 24-hour Indie Arcade. Many of the games showcased at the festival were already available for download, while several were still in development. 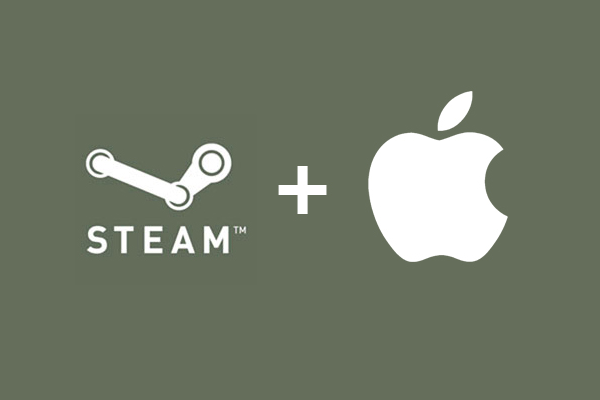 Most are currently available on Steam, while others are available for download on Google Play, the App Store, and even Amazon. None intend to manufacture physical copies. So what does this mean for the future of gaming? This means players won’t be able to return games for credit, similar to the ebooks you purchase for college classes. Once you pay for the game and play it extensively, it can’t be refunded. However, this keeps manufacturing prices down, which is great for indie developers. It means more developers will pop up and create more games, creating a more diverse range than ever before. The great part about indie games is that they don’t cost as much as games from mainstream developers. The average new game from Bethesda costs about $59.99, whereas indie games range from $3.99 to $19.99. However, you can’t expect the same amount of quality and length from indie games as you would the mainstream. Indie developers don’t have the funds to create big budget projects with large teams. Usually, it’s a small group, usually no more than 10, creating a single game. Although the quality and length are not always comparable, the amount you’ll save can go to purchasing more games. With most of the games showcased at MAGFest available on Steam, the App Store, or Google Play, there’s more accessibility to gaming than ever before. You’re no longer bound to purchasing a gaming console. This creates a larger and more diverse market for indie developers. Because of the bigger market, developers are beginning to experiment and go beyond the average puzzle game. As shown at MAGFest, developers are becoming ambitious, building RPGs and beat-em-ups. Gaming is becoming something for everyone, rather than only for a niche group. Another great thing is indie games are not reformatted for Windows or iOS. These games are made with less formats in mind. In other words, you get a less buggy product, since there are less translation errors. For many games, especially highly-anticipated ones like Arkham Knight and Fallout 4, patches before and after a game’s release have become standard. With a shorter and less complicated game, indie developers have significantly less patches, if any. Although only two games featured at MAGFest this year were formatted for the Oculus Rift, it shows there is a growing interest and investment in VR. Right now, the Oculus Rift isn’t the most accessible tech out there, but developers are keeping in mind its future potential. 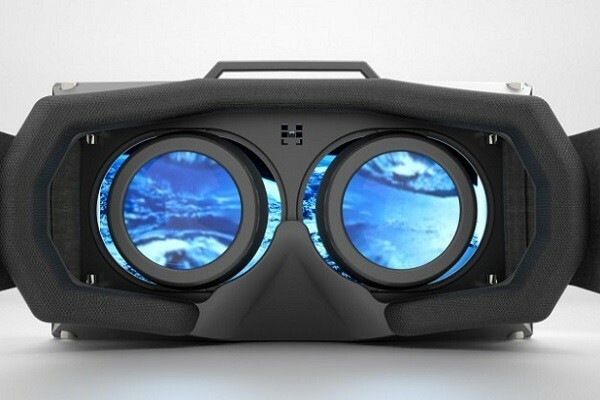 Currently, there is a growing dedication to VR and its capabilities from several companies, and hopefully we’ll see something more accessible in the near future. For the full list of indie games featured at MAGFest 2016, click here. Last updated by Caroline Kim at February 24, 2016 .